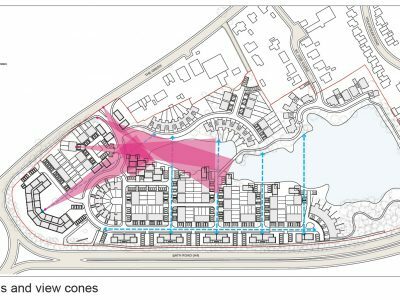 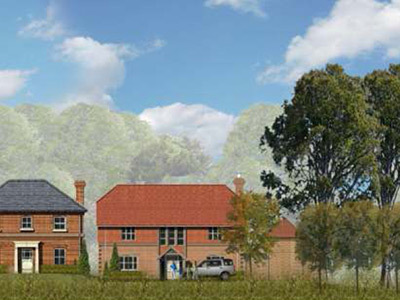 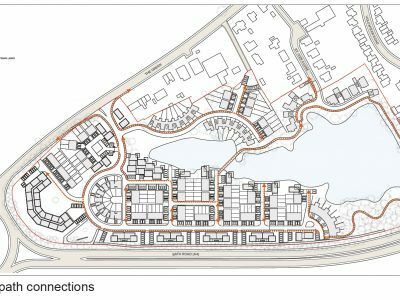 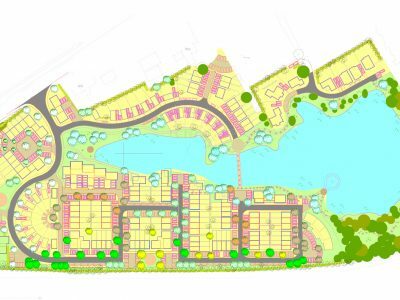 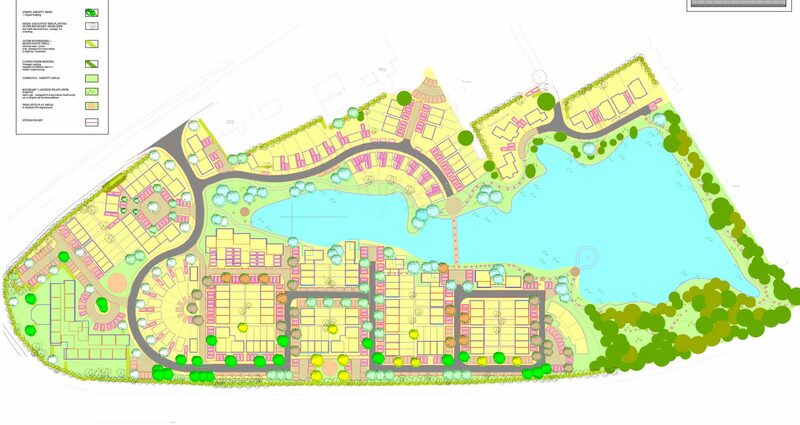 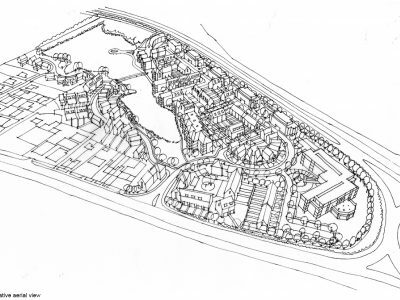 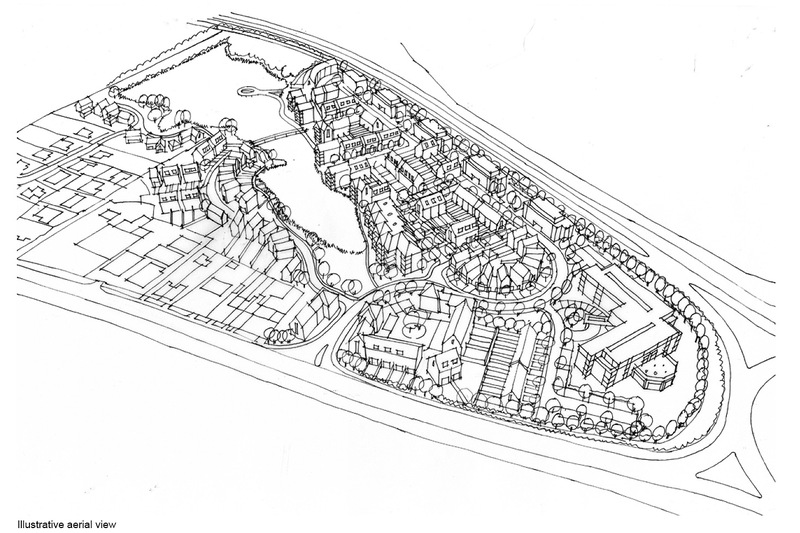 On the 8.5ha former gravel extraction site the creation of a mixed development of 325 houses and apartments including extra care units. 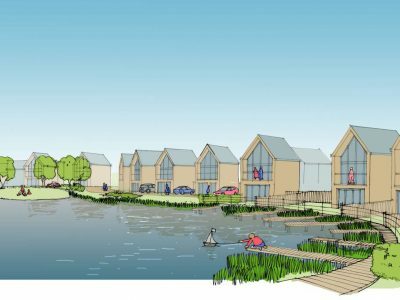 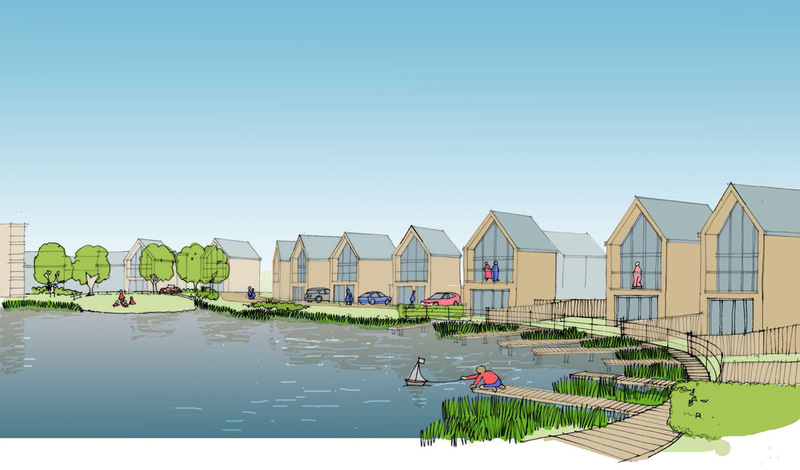 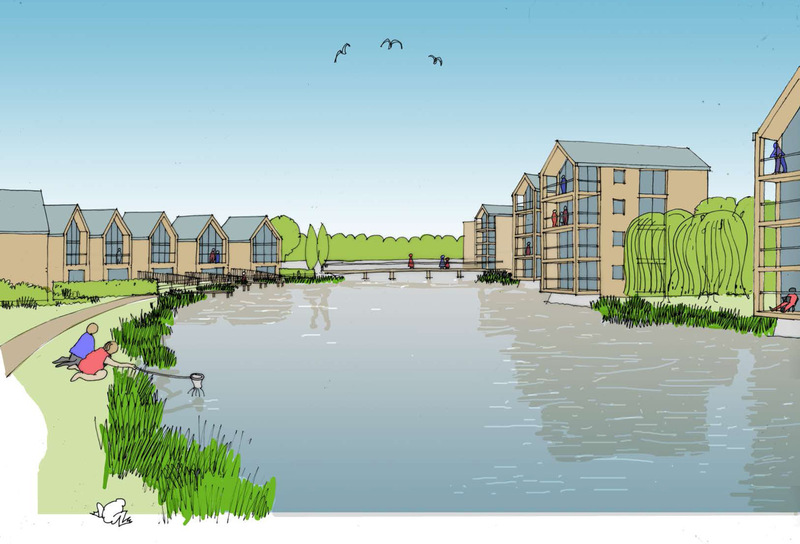 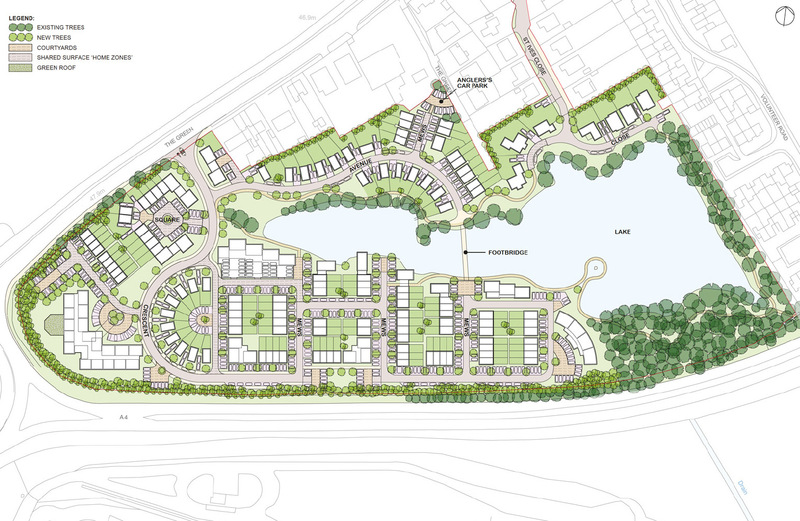 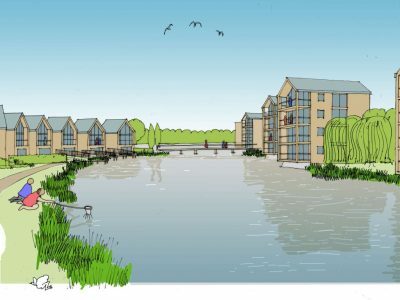 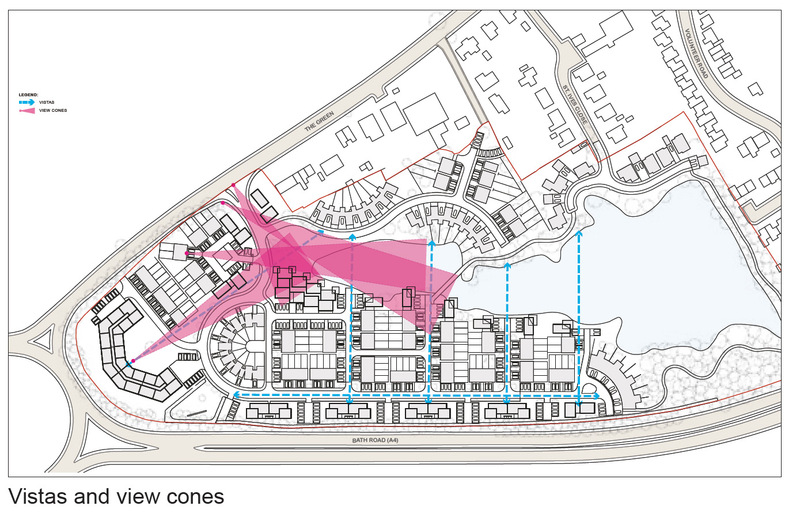 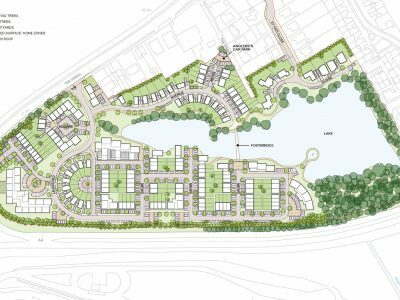 The design is set around an enhanced lakeside walk connecting communal green space, a wooded nature reserve, public viewpoints with cycle/ footpaths links to local amenities and Theale village. 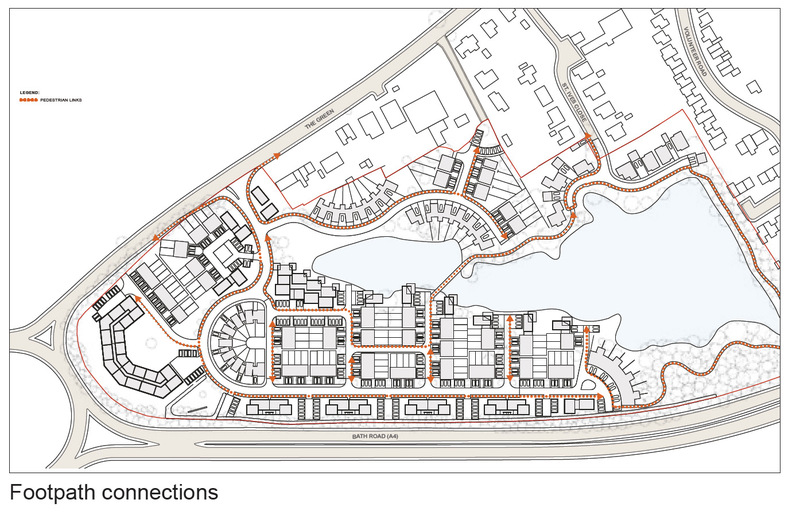 The outline approval included a long term landscape and ecological management plan. 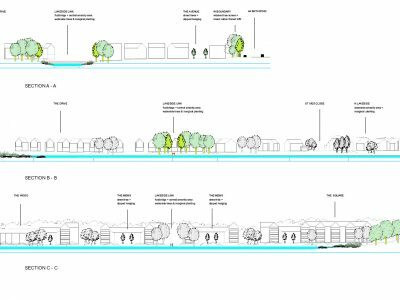 LVIA report with landscape constraints submission informing the approved landscape masterplan and supporting sections following extensive negotiations with West Berkshire Council.